Join the trustees of Acocks Green’s Westley Vale Millennium Green on Saturday 31st March. 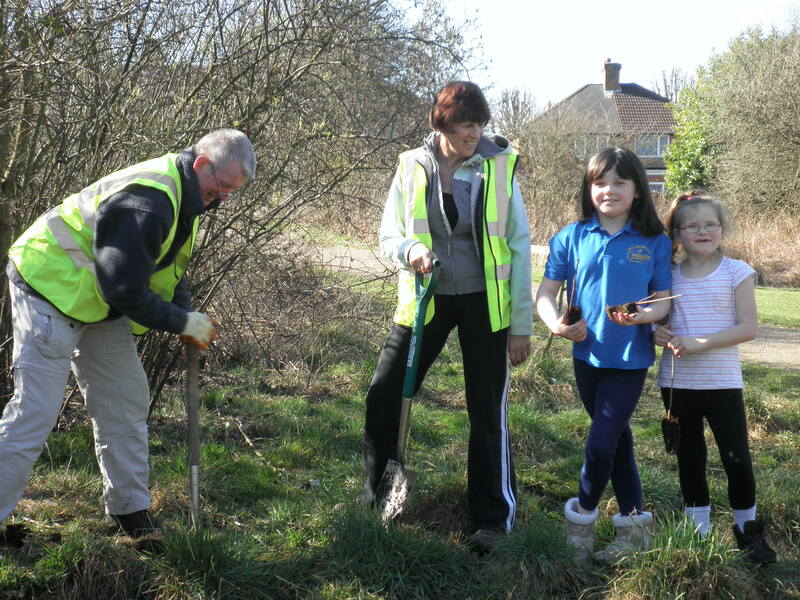 There will be tree-planting, tidying and litter-picking. All help is much appreciated. Meet at the main gates at 10am on The Avenue and see how you can help. Refreshments for all helpers. Equipment will be provided. This entry was posted in Events and tagged Acocks Green, litter-picking, millennium green, tidy up, volunteers, westley vale. Bookmark the permalink.